Small, scrappy underdogs, right? Disruptors? Challengers? Aren't they the same thing? With "challenger brand" returning 118,000 results from Google this morning, it's no surprise that some myths and misunderstandings surround the topic. As a consultancy specialising in this subject, we've compiled a list of six of the most common we've encountered, and our experience of the reality. Oatly, only perhaps a recognisable name since re-launching in 2014, was actually founded in 1985. Ikea, which continues to challenge itself, as well as advertising norms, was founded in 1943. 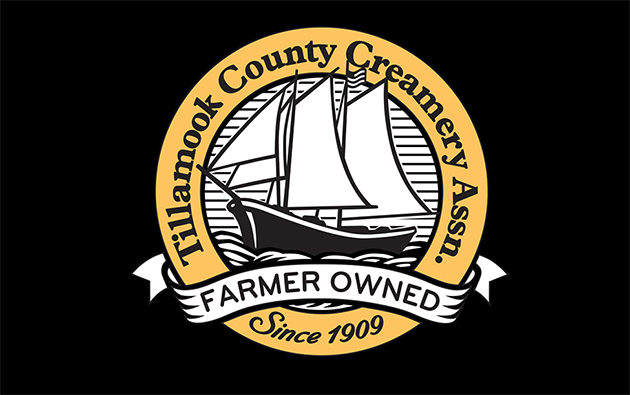 And Tillamook, the dairy cooperative prodding Big Food in the gut with 'Dairy Done Right', was founded in 1909. 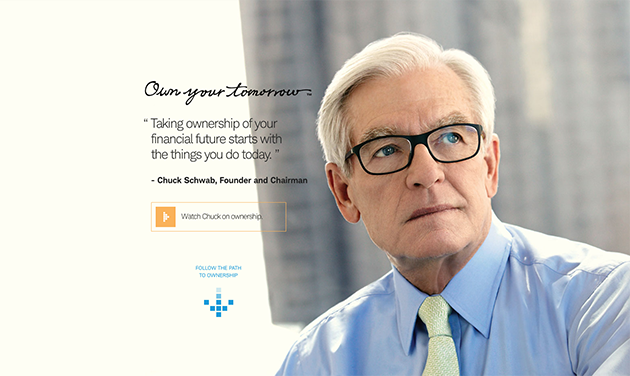 Businesses can successfully re-launch themselves as challengers, regardless of age. The key is breaking free from the habits and baggage that time wields, and instead looking, and continuing to look, at the category with fresh eyes. As the late Aaliyah once sang: 'Age ain't nothing but a number'. Vice, Warby Parker and Airbnb are all large, successful and global challengers. They have succeeded, not by challenging a direct competitor, but by challenging a broader convention or dimension of their category, enabling them to completely redefine their industry, and how it's experienced. 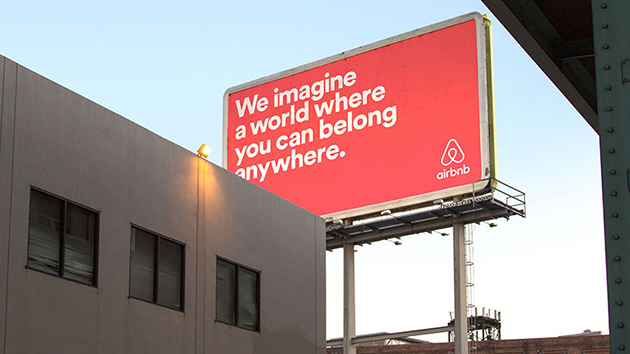 Think of Airbnb's proposition, most recently brought to life as 'Belong Anywhere'. It's a belief that lies at the heart of their business and origin story, and challenges the very notion of world travellers as simply 'tourists'. While there are some who are indeed youth-focused (Copa90 or BrewDog, for example), others such as Sipsmith in the world of spirits or Charles Schwab in the world of finance, have succeeded by capturing a very different demographic, through their approach and tone of voice. Challengers that do offer edgy, attitudinal differences are characterised as 'Irreverent Maverick' or 'Feisty Underdog' challengers in the book 'Overthrow'. The book identifies ten popular approaches that challenger brands take in challenging their market, with media advice for each approach. True Disruptors – to take a simplified view of Clayton Christensen's definition of the concept – are companies that create products or services historically only available to a few, and make them widely accessible. It's an innovation that swiftly creates a significant change in both buying preference and loyalty. Challengers may operate in categories where such product innovations are near impossible to create (Hendricks in gin, for example), yet still need to change the criteria for choice in their favour. Challengers must lead then as much with why they are doing what they are doing – the ethos and culture behind their new offer – as with the nature of the difference itself. Whilst many do start their lives as independent companies with charismatic owner-drivers pushing them forward, there are many who don't. 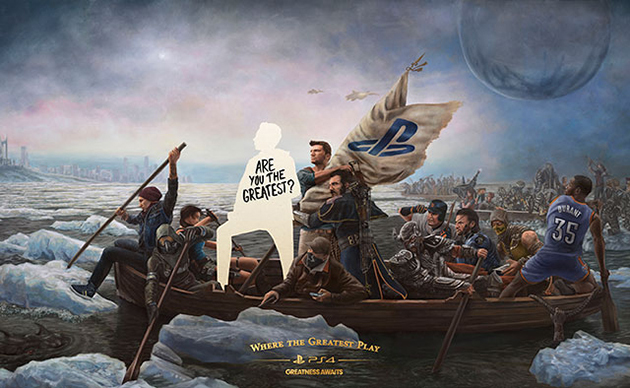 PlayStation or Lexus in the US, for example, are large organisations, which with closely aligned teams, and a galvanising purpose, have redefined their categories. Leading a challenger brand is most significantly about the people, and a collective will for change – not necessarily about having a founder. 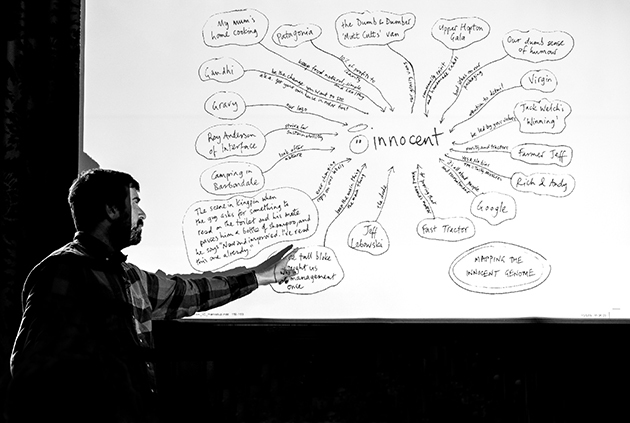 Dan Germain, Head of Brand at Innocent Drinks. Innocent Drinks is now the UK's leading brand in chilled juice, making £304m sales in 2016, which puts it ahead of Tropicana. They’ve come a long way from three friends selling fruit smoothies from a stall at a music festival in London in 1998, or from their first TV ad, filmed in the local park in 2006. To stay number one however, they continue to think and act like a challenger. Asking questions of themselves, before a competitor asks questions of them. “We've never lost that small guy, challenger mentality", says Douglas Lamont, the Innocent CEO, "and part of my job is to make sure we never do”. We've found that what it means to be a challenger can often get reduced to a simplistic 'David vs Goliath' cliche. In reality, it is a much more powerful and nuanced series of strategies than that. A shallow understanding of what it means to be a challenger helps no one. If you need to be that challenger, it will prevent you unlocking your real potential. And if you're a market leader. It will stop you seeing the challenger that is about to eat your lunch.